SEATTLE (August 27, 2018) – Seattle based law firm Ryan, Swanson & Cleveland announced the hiring of Cody Suzuko Nunn an associate in the firm’s Immigration group. Cody focuses her practice on business immigration and global immigration matters. She enjoys assisting corporate clients of all sizes and industries with their business immigration needs, handling a wide range of temporary work visas, employment-based green card applications and immigrant petitions for individuals of extraordinary ability. 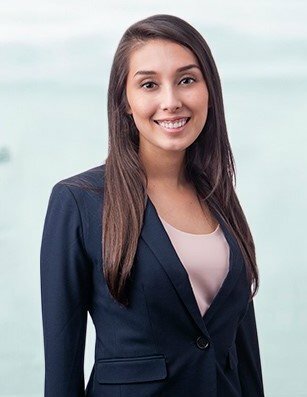 Cody graduated from the University of Washington in 2009 and received her Juris Doctor from the University of Washington School of Law in 2014. Cody is a member of the American Immigration Lawyers Association, the Asian Bar Association of Washington, and the Japan-America Society of the State of Washington.